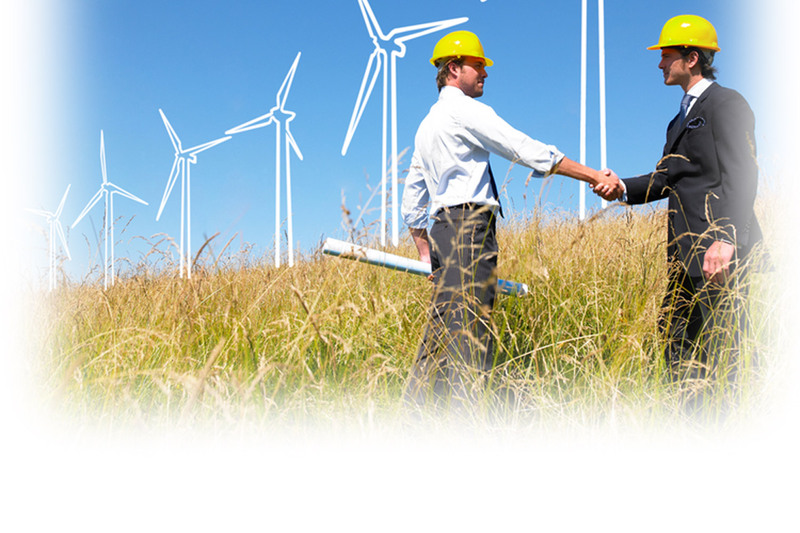 Installer: Pure Renewable Energy Ltd - Wexford. Cordis Corporation was established in Miami, Florida, US in 1959. The new 180,000ft² plant at Cashel in County Tipperary, which combines the functions of manufacturing and development, has been built on a 40-acre site adjacent to Alza (another subsidiary of Johnson & Johnson) and a producer of drug delivery systems. 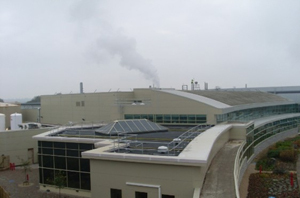 The Dimplex reputation for quality renewable energy products with economical running costs made it the obvious choice for a high grade facility such as the Cordis Campus. for over 460 staff on-site. When Anthony Deegan was looking to build his new 280m2 home located on a beautiful site overlooking the river Barrow, comfort and low energy running costs were of primary concern. Anthony was advised to install an air to water heat pump as the site was not suitable for a horizontal collector and very difficult to access for bore holes. A Dimplex LA16MS was chosen and now heats the low temperature under-floor heating system whilst also providing the domestic hot water. This house is built to A3 standards also has an Xpelair 400 ventilation and heat recovery system that ensures Anthony and his family have continuous year round fresh air. Mr. Deegan is delighted with the amount of continuous hot water, comfort level from the heating system and the fresh atmosphere in the house. 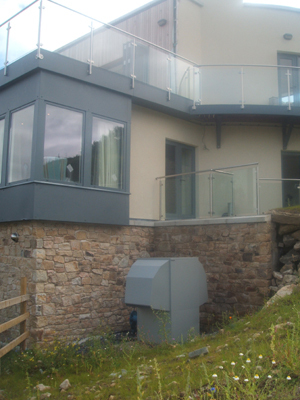 The heat pump and MVHR system were supplied by Pure Renewable Energy Ltd. and was installed by Ollie McPhillips Ltd.